Accenture has appointed Medb Corcoran as Ireland Lead for the Accenture Labs based in Dublin. The Accenture Labs are Accenture’s global technology R&D organisation which explores new and emerging technologies and the Accenture Lab in Dublin is part of a global network across locations including Silicon Valley, California; Sophia Antipolis, France; Arlington, Virginia; Beijing, China and Bangalore, India. Based in The Dock, Accenture’s global research and incubation hub, Accenture Labs consist of a team of researchers and technology experts who develop and prototype new ideas to change how businesses operate. As part of this role, Medb will lead the research team in the development of breakthrough concepts. Medb will also be responsible for driving the Labs’ research and development work in Artificial Intelligence (AI). This involves exploring new ways of solving business problems through leading-edge AI techniques, including machine learning and knowledge graphs. Medb has almost ten years’ experience at Accenture, working in a range of roles across the business. Most recently, Medb held the position of Applied Intelligence Director at The Dock. In this role, she oversaw multi-disciplinary teams prototyping and piloting new technologies in Advanced Analytics and Artificial Intelligence with clients across industries and sectors. Medb is passionate about building STEM education and works with third level institutions in Ireland to design courses for the jobs of the future. 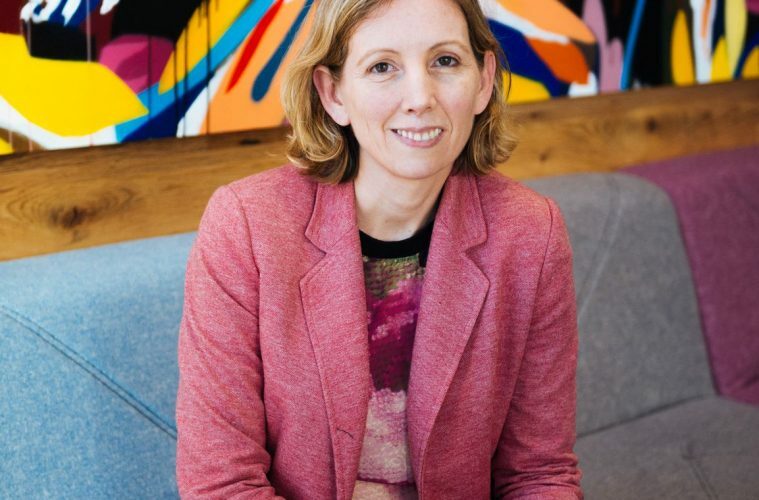 She assisted in the development of the DCU’s new BSc in Data Science, which launched in DCU in September 2016 and was part of an industry working group designing the first MSc in Artificial Intelligence in Ireland, which launched this year. Medb has a background in Maths with a BSc in Maths from Oxford University and an MSc in Applied Maths from Dublin City University.